Harris is a commercial dispute resolution solicitor with a broad practice including property disputes, landlord and tenant disputes, contract disputes and professional negligence in the County Court, High Court and Court of Appeal. 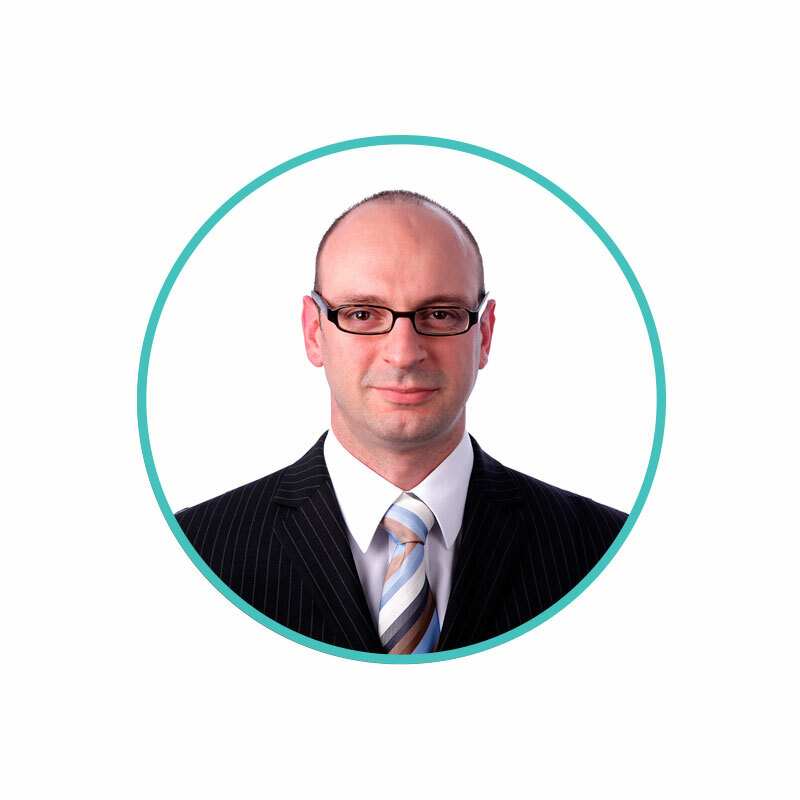 He has a particular emphasis on real estate and commercial property disputes and acted for the successful commercial property owner in the reported Court of Appeal case of Fitzkriston LLP v Panayi and others  EWCA Civ 283. Harris receives instructions from commercial and private property owners, property developers, Social Housing landlords, commercial landlords and tenants. His work includes matters relating to recovery of rent arrears, forfeiture of commercial leases, breaches of lease covenants, actions involving commercial squatters, opposed and unopposed lease renewal proceedings under Part II of the Landlord and Tenant Act 1954, trespass, nuisance, boundary disputes, rights of way and restrictive covenants, property ownership disputes and party wall matters. He also acts for employers and employees in various employment matters including the enforcement of restrictive covenants, unfair dismissal, wrongful dismissal, breach of contract, discrimination, advising on and preparing Settlement agreements and contracts of employment.